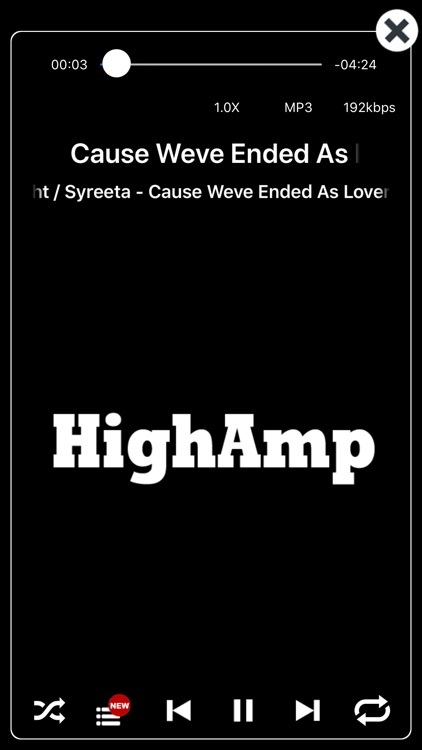 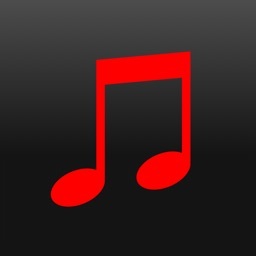 Here's HighAmp for you who want everything about Music in one place. 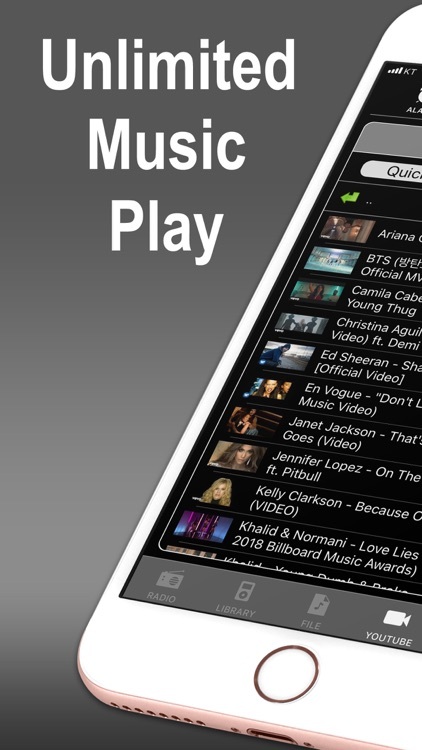 - All music collections including Youtube, Apple Music, iPod library, files in your PC and files in Clouds. 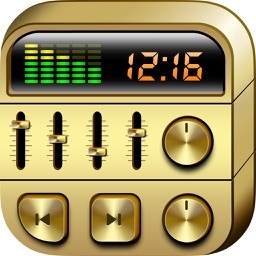 - Supports various audio formats such as mp3, flac, ape, opus, ogg etc. 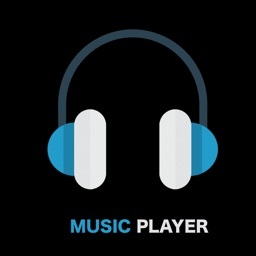 - Waking up with music. 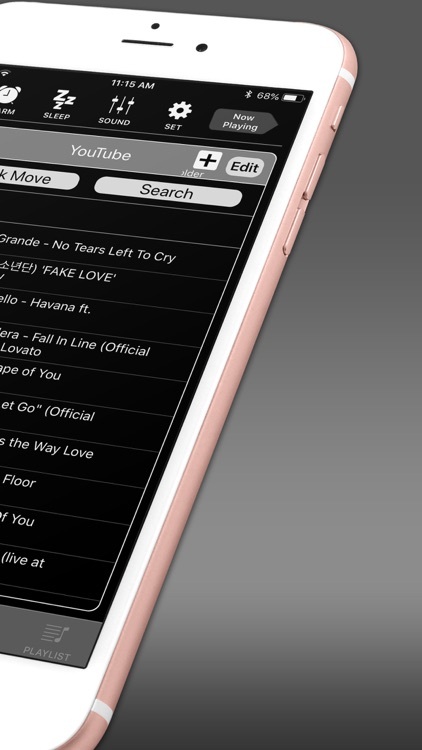 With all your music collections and better sound quality, you can easily start a playing queue and add, delete songs, and change play order whenever, while you're listening. 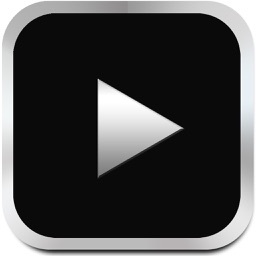 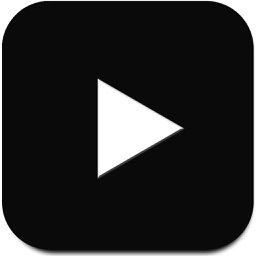 - YTPlayer is used for Youtube playback. 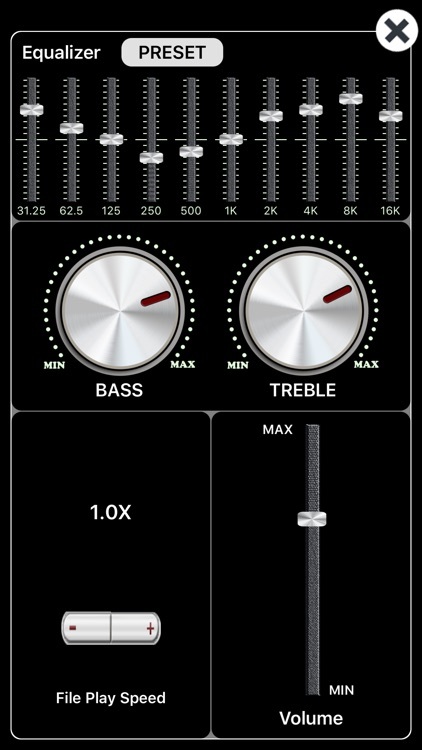 - Bass, Treble and Equalizer do not work while Youtube and Apple Music playback.